After resuming the charge, sources said, he would also attend a meeting of the Cabinet Committee on Security to discuss the Pulwama attack that killed at least 37 CRPF personnel. 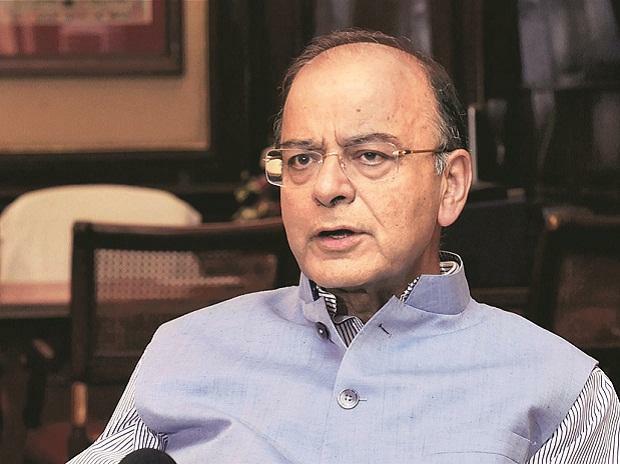 Union minister Arun Jaitley, who returned from the US last week after undergoing medical treatment, is likely to resume charge of the Finance Minister on Friday, official sources said. In his absence, the charge of the Finance Ministry was given to Railway Minister Piyush Goyal, who presented the sixth and the last budget earlier this month before the general elections. General elections are expected during April-May this year. Jaitley left for New York on January 13 after being reportedly diagnosed with soft tissue cancer., Subsequently on January 23, the charge of the Finance Ministry and Corporate Affairs was given to Goyal on temporary basis. Jaitley on September 2014 underwent bariatric surgery to treat weight gain that he suffered because of a long-standing diabetic condition.